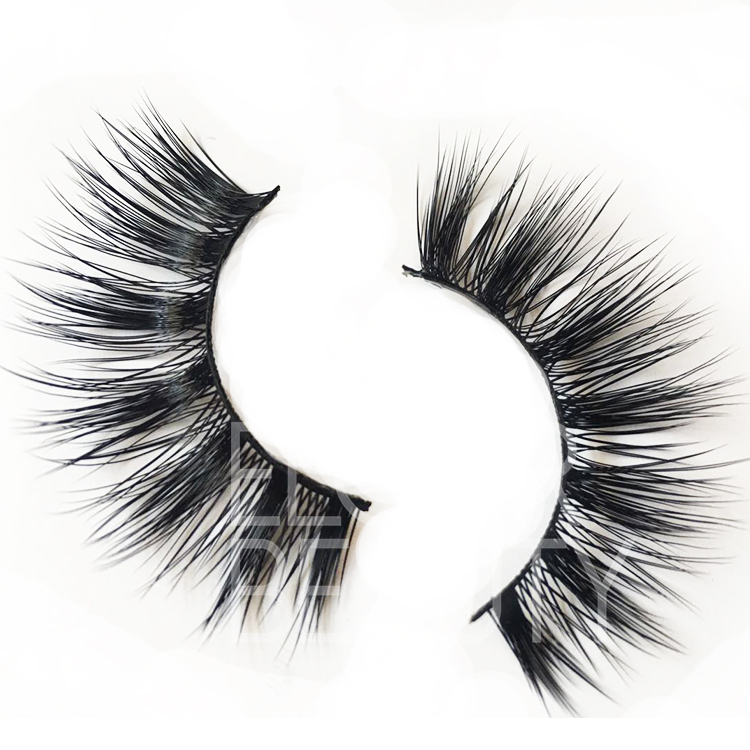 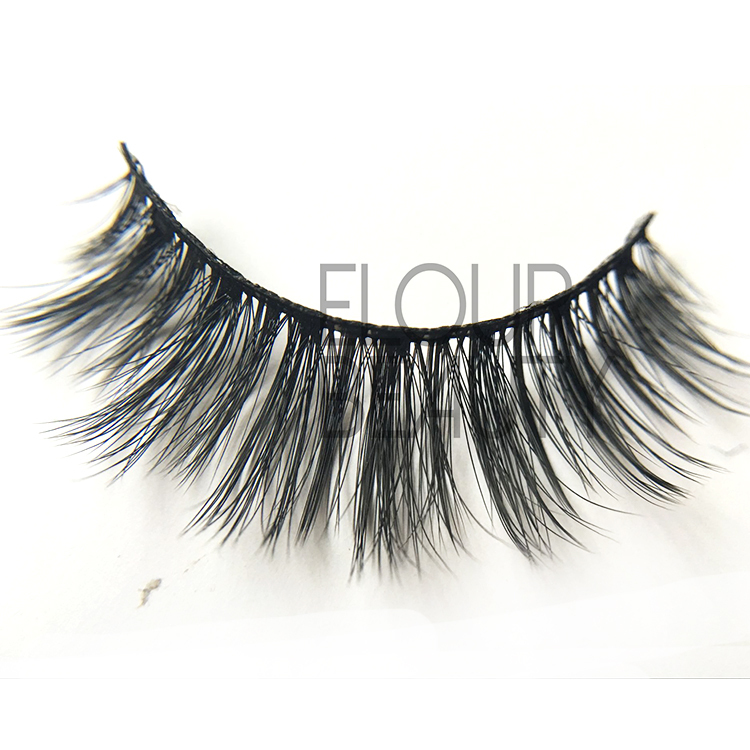 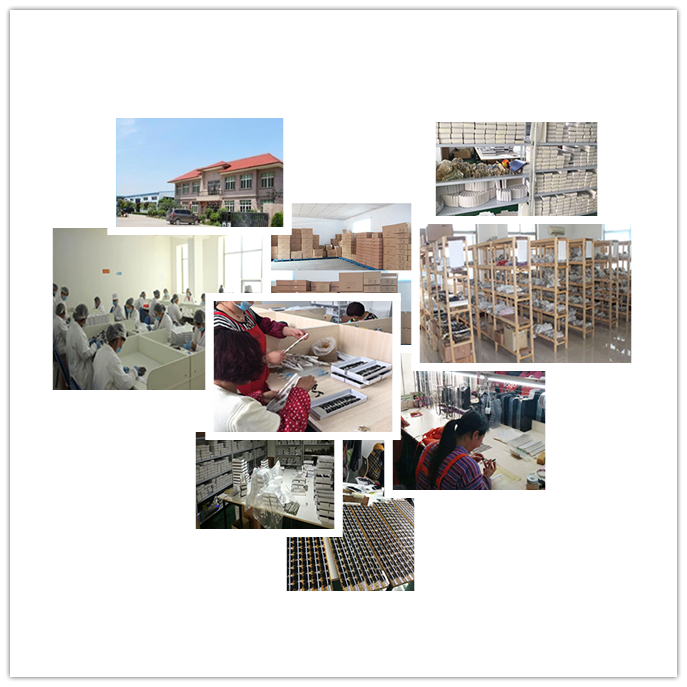 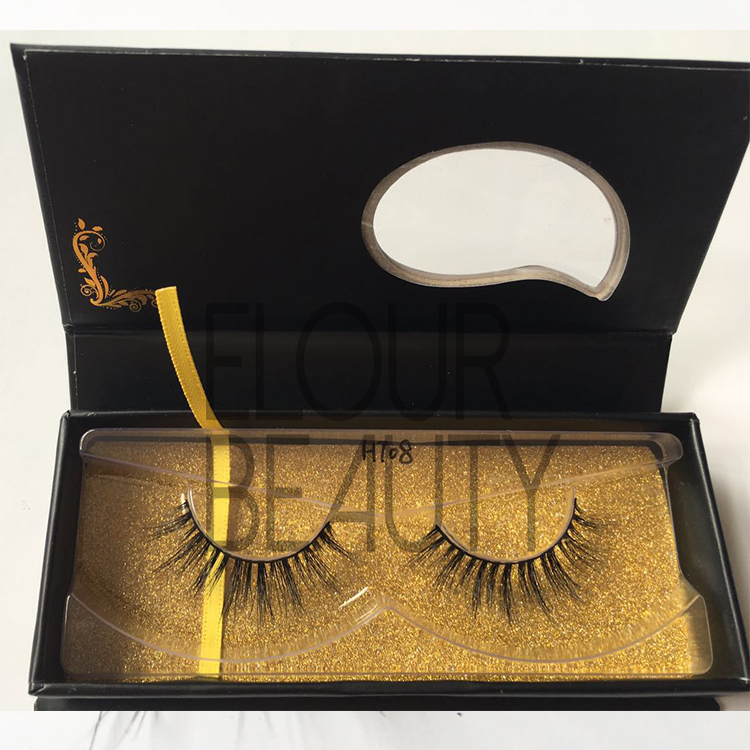 We wholesale for the 3D silk eyelashes at a cheap price.Our 3d silk lashes are made by 100% handmade with the high quality silk hairs.And these lashes can longer your own lashes and give you a very beautiful reviews. 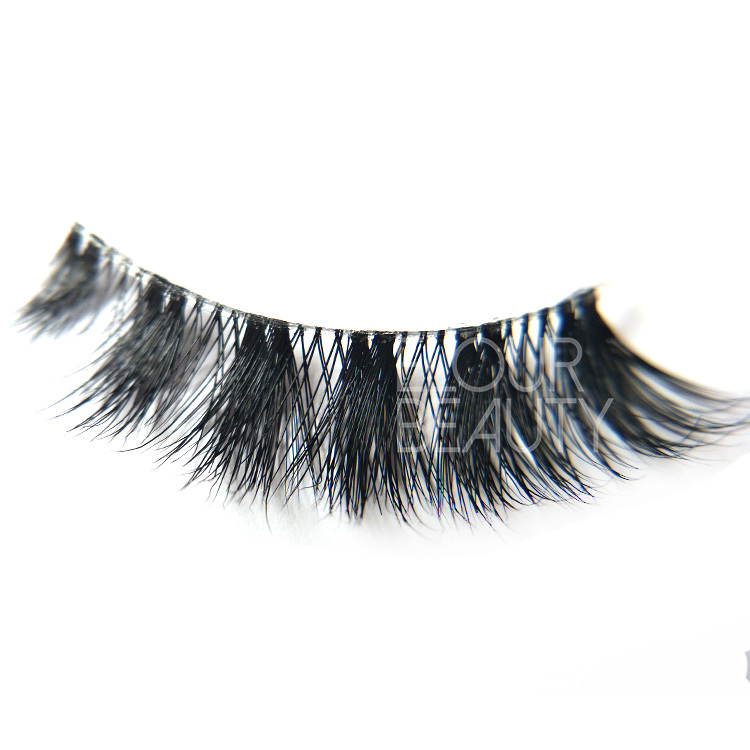 If you want to longer your natural eyelashes,please come to us,we manufact different kinds of false eyelashes,and can satisfy your any needs for beauty.And our 3D silk eyelashes are absolutely cruelty free,and made by the experienced workers,and with strict inspection to make sure each pair of the lashes are in good quality.And due to we are the eyelash factory,so we have price advantages.And with our high quality,low price and thounsands of different styles,you will have a popular hot selling. 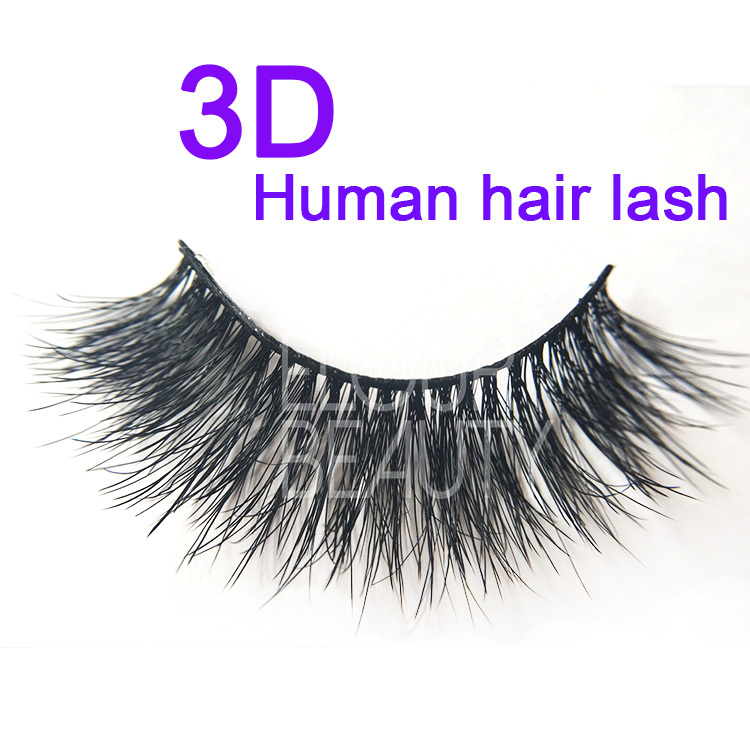 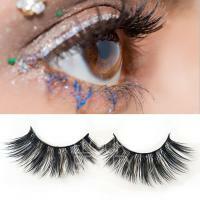 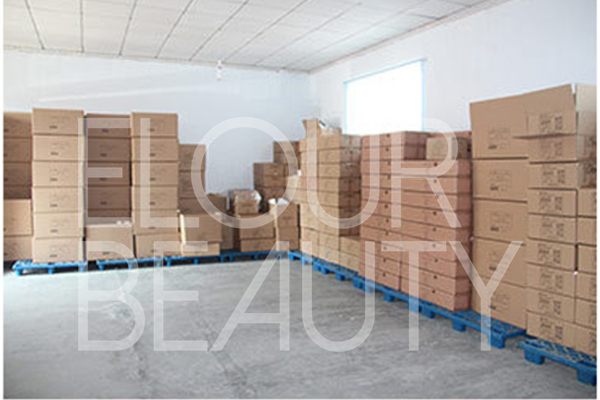 We have different hundreds styles for the 3D silk eyelashes,and guarantee you the high quality and competitve price. 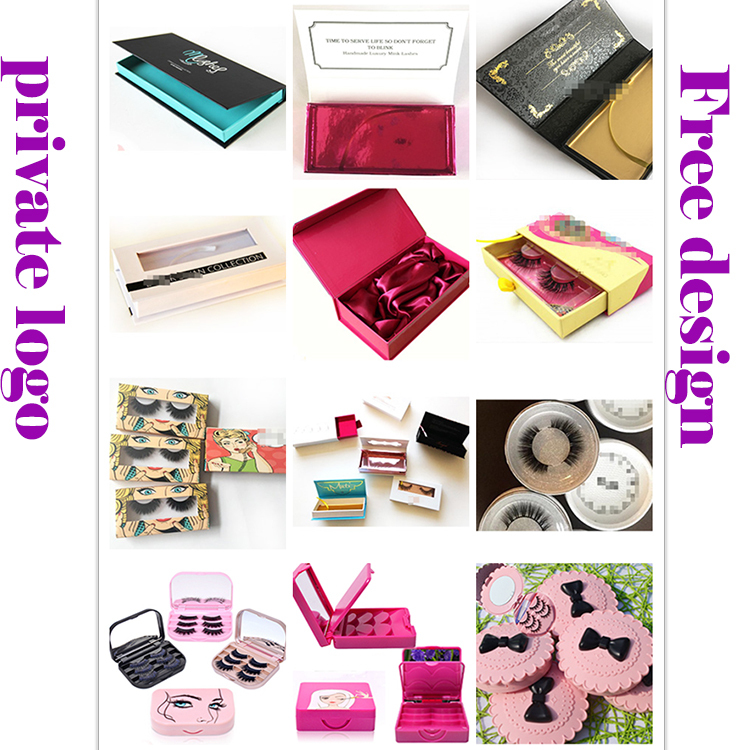 We have different kinds of packages,and can do your private labels,and with free design. 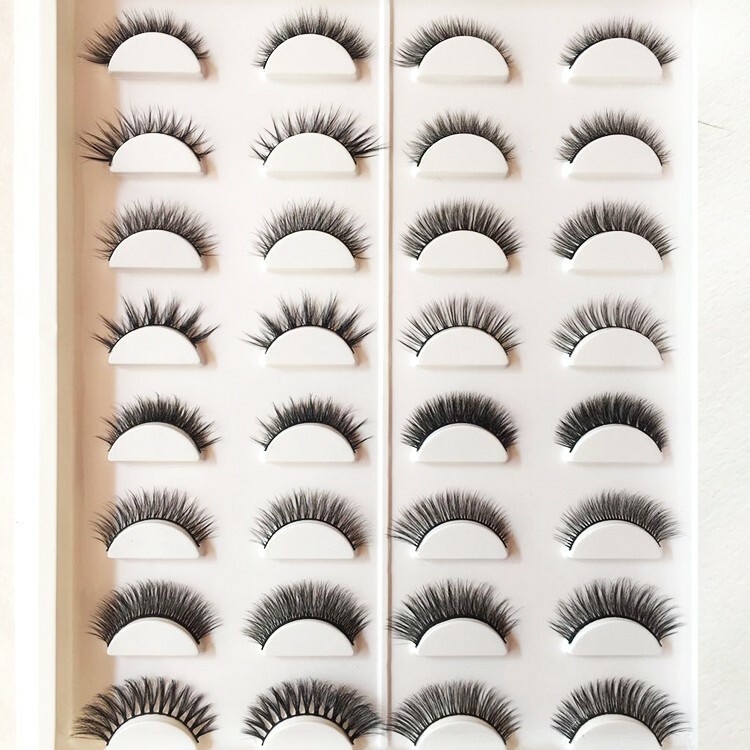 We make many kinds of custom boxes with lashes,and we design for free,can do your logo,color,styles you want.Customers love our lashes and package boxes. 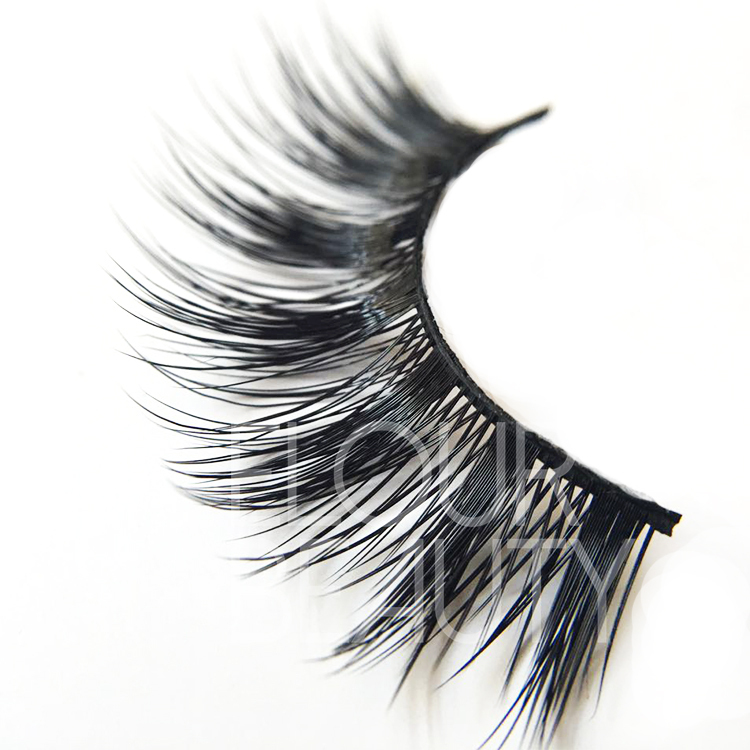 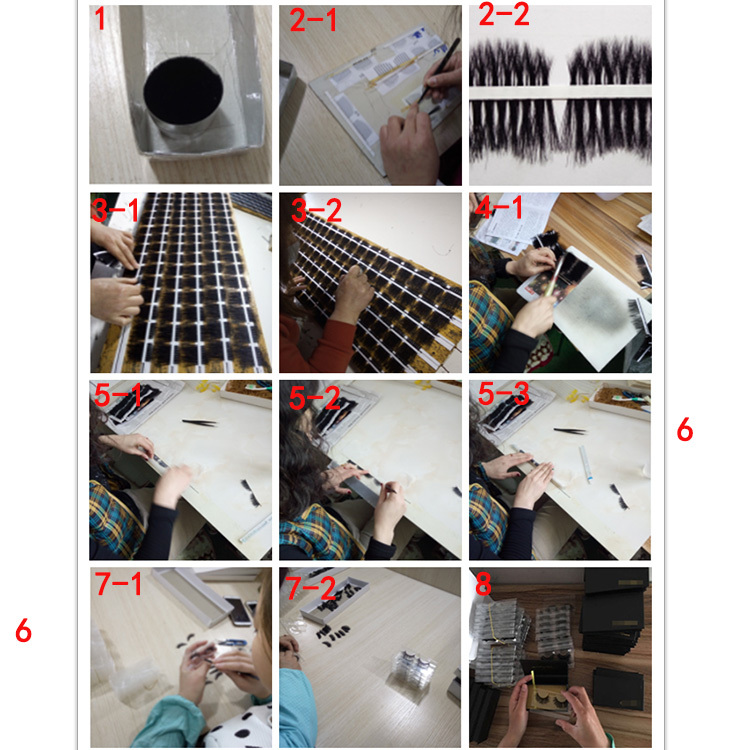 The procedure to making the 3D silk eyelashes and other fake eyelashes. We have wide range of eyelahes for your choice and all the lashes are in superior quality at very good price.And OEM&ODM is accepted,all lashes can be sent in fast.And we provide you informations about eyelashes and solve for you all questions about lashes.And also our termwork service will try our best make you satisfied!